AMP Banner Image – Google AMP image size: 60px by <= 320px @ 72dpi – This image is not an actual requirement, but it should be included at the top of every page. The best practice is to use a centered transparent PNG and specify the desired background container color. The width of the image could certainly be less than the maximum especially if you plan on overlaying other elements. 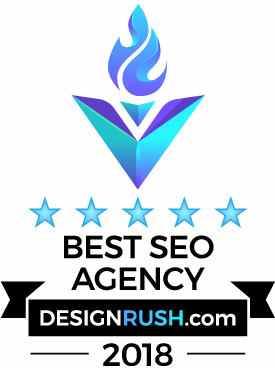 Publisher Logo Image – Google AMP image size: 60px by <= 600px @ 72dpi – This image appears at the top of the AMP card (rich-snippet). When it is displayed to the visitor it is greatly reduced in size (similar to favicon height). The width of the image could certainly be less than the maximum. The image is specified in the rich-snippet (structured data) script in the publisher logo element. To test the entire snippet, you must use the Structured Data Testing Tool. Featured Image – Google AMP image size: Minimum 390px by 696px @ 72dpi – This image appears on the AMP card (rich-snippet) in the Google AMP carousel search result. The image is specified in the rich-snippet (structured data) script in the image element. To test the entire snippet, you must use the Structured Data Testing Tool.